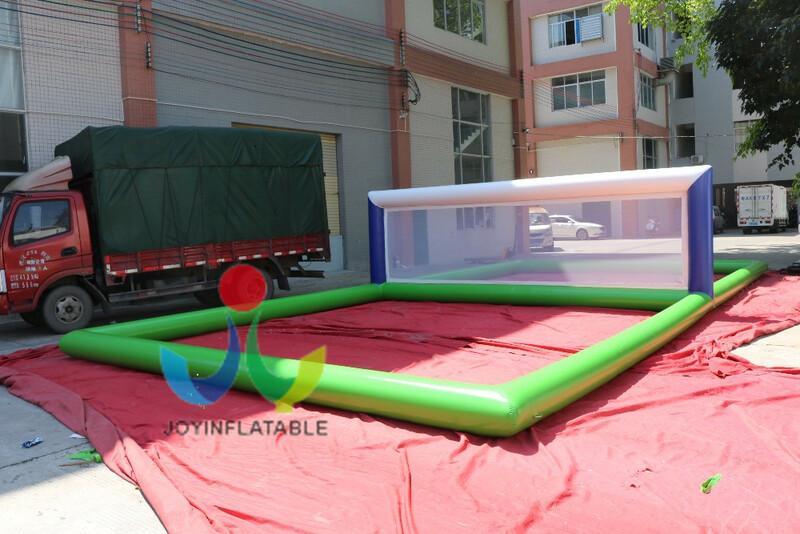 Inflatable sport arena, inflatable sport game, inflatable soccer field, inflatable football pitch, inflatable soccer arena, inflatable footble arena. water soccer field, inflatable soccer field . 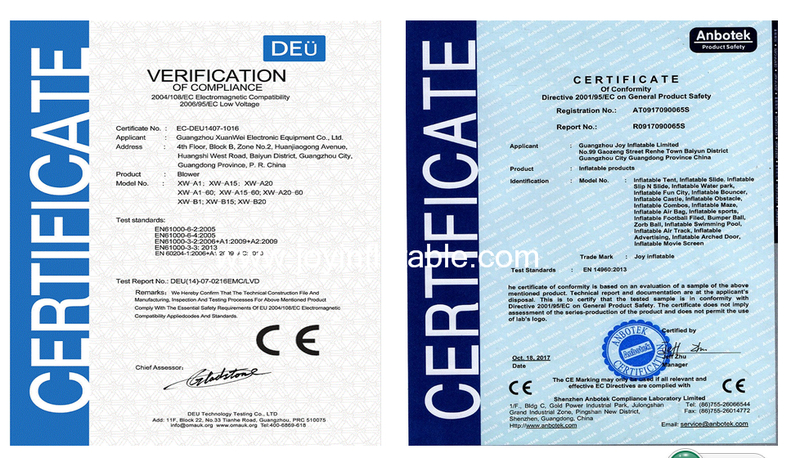 1) Material: 0.6mm PVC tarpaulin. 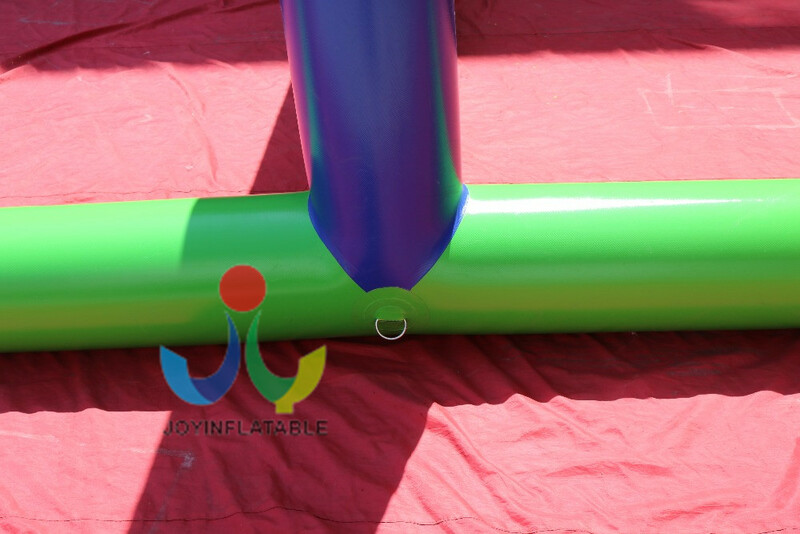 This inflatable beach volleyball field is for kids to fun,its size is 12*6*1.6m,it means 12m lenght,6m width and 1.6m heigh. 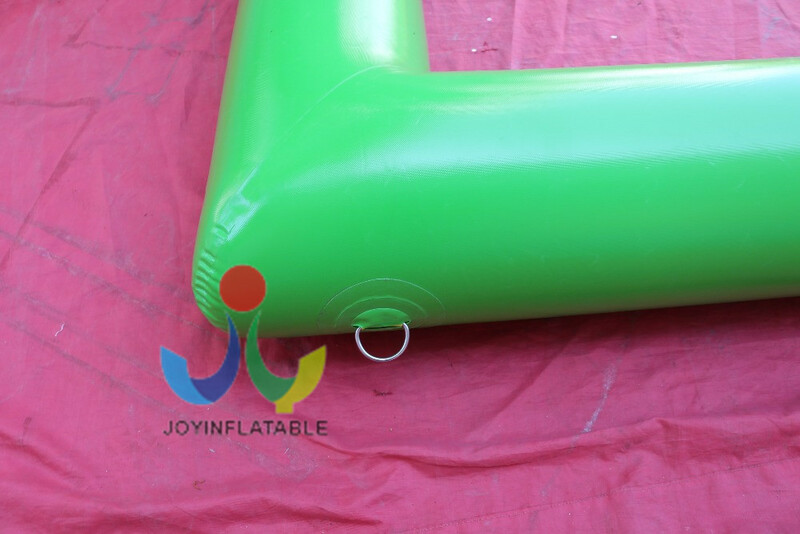 This inflatable beach volleyball field is sewing workmanship nees the blower inflate all the time. 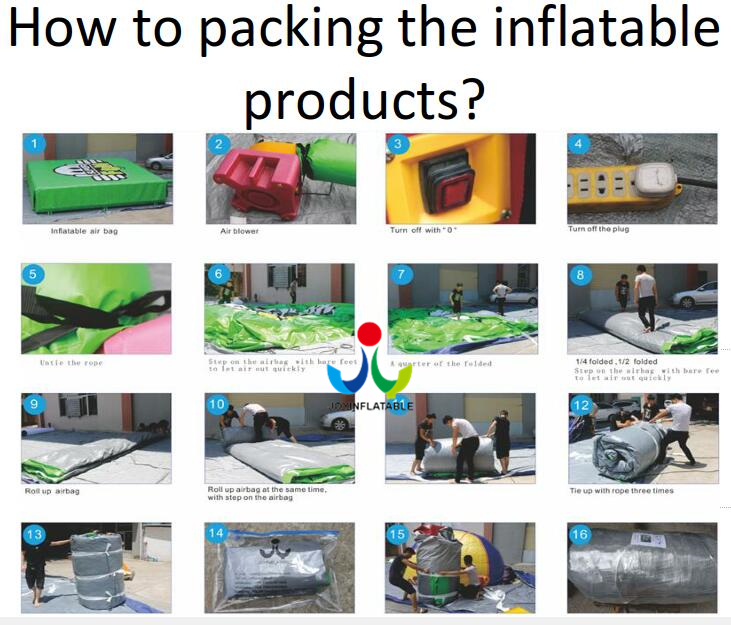 This inflatable beach volleyball field is very heavy so we suggest you choose shipping by sea,that will be better. All the accessories including air pump, repair kits, glue and PVC bags for packaging are free. 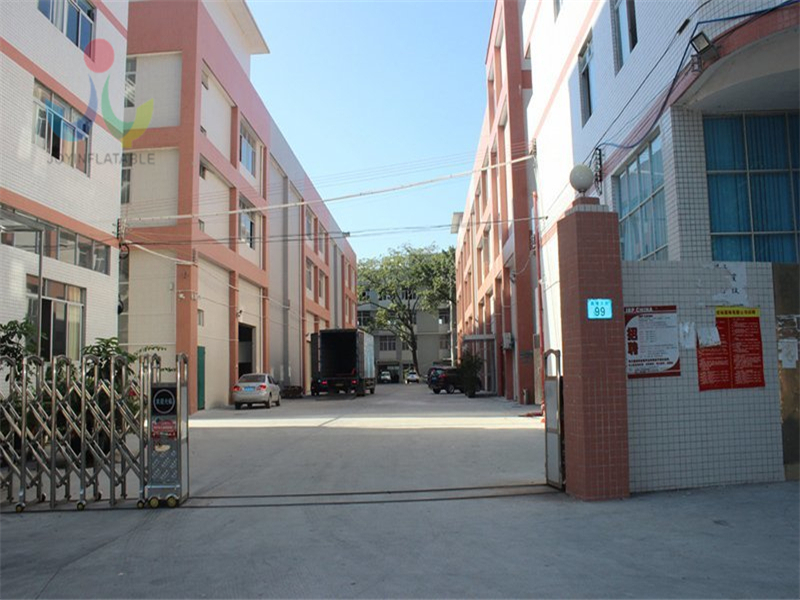 5.Stainless steel D anchor:Stainless steel D anchor:the D anchor is stainless steel will be not rust and we make reinforcements at the D anchor.